Flying H-160-Mid_004 | Flickr - Photo Sharing! 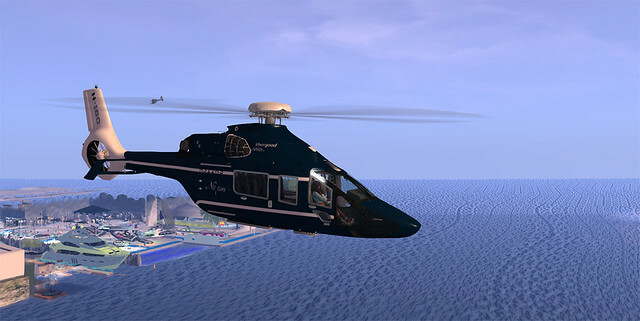 Flying my newly painted Airbus H-160 made by Shergood. ☠ will Ghost ☠, Candy69AG Flow, and 21 other people added this photo to their favorites.